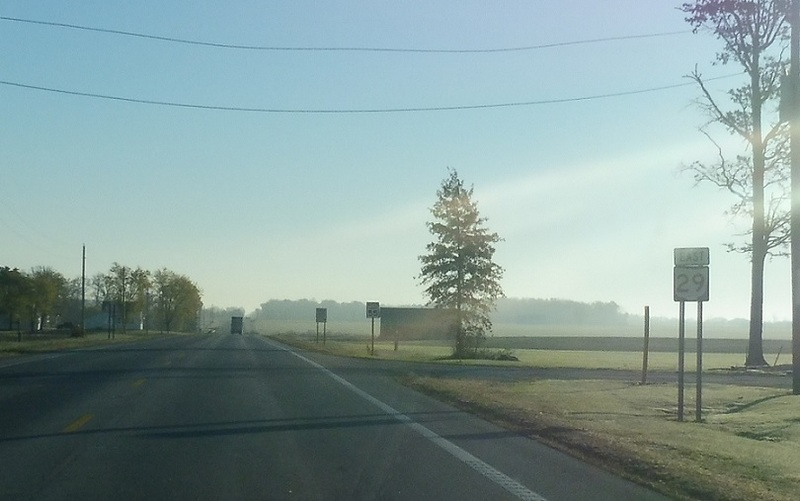 Reassurance shield as Ohio 29 begins. 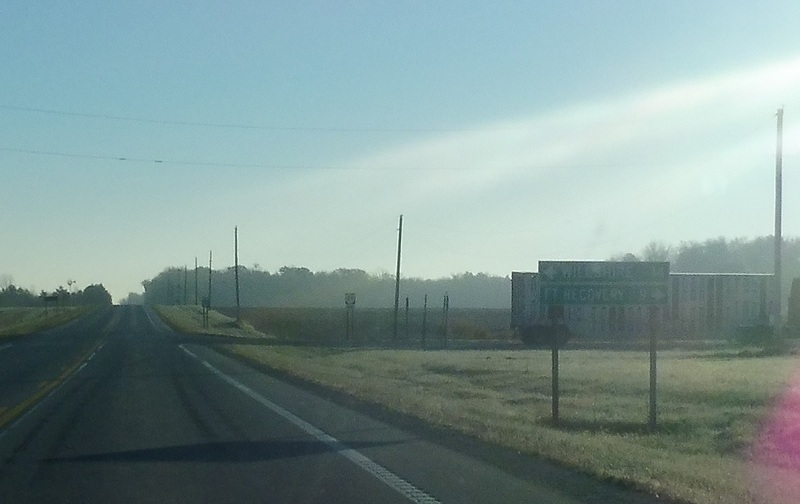 A mile into Ohio, we’ll approach SR 49. 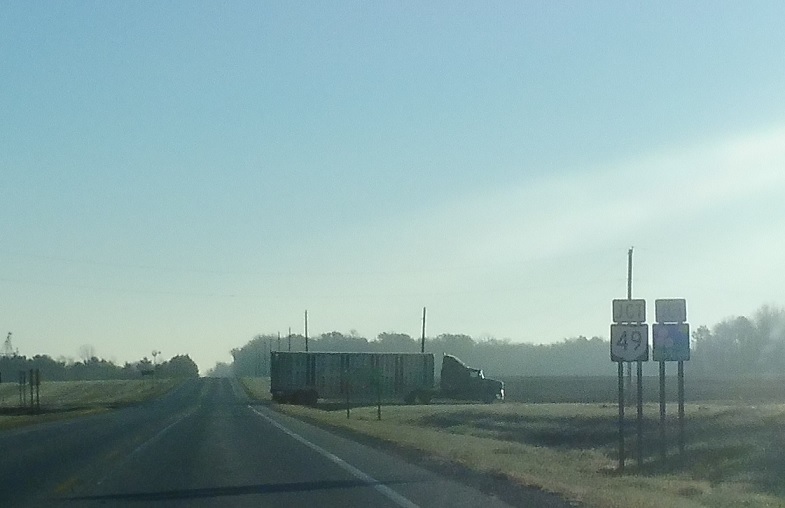 Turn left for 49 north to Willshire and right for 49 south to Fort Recovery.